Experience a mini-version of the Buddhist ascetic training life in 5-hour visit at Daijiji Temple. 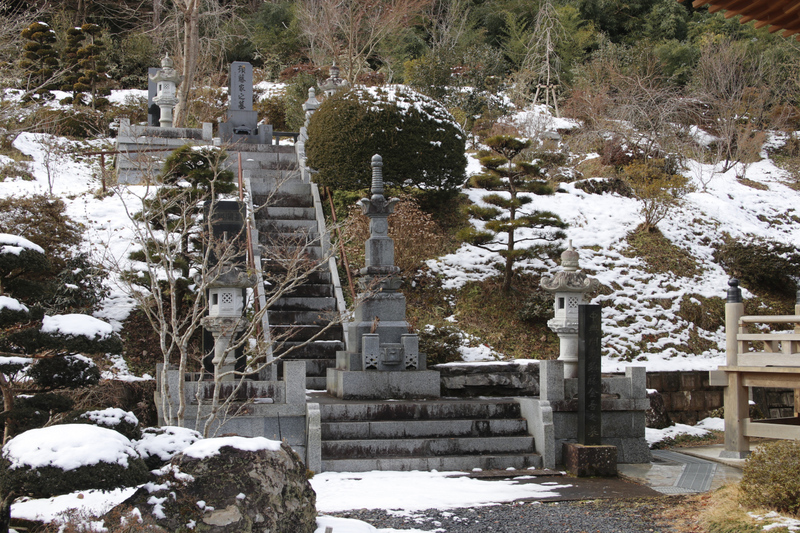 Daijiji is the 14th temple of the “33 Kannon temples of Oshu” (literal translation would be “33 temples enshrining Guanyin statues in North –east of Japan) and greet with the priest of 29th generation of the temple. He will guide you into a mini-experience of Buddhist training of 5 hours, but this experience version is not really ascetic or strict. It’s good to know that Guanyin is known as the Goddess of Mercy. And then you will prepare your own Lenten lunch (vegetarian food), which is considered as an important part of the training. 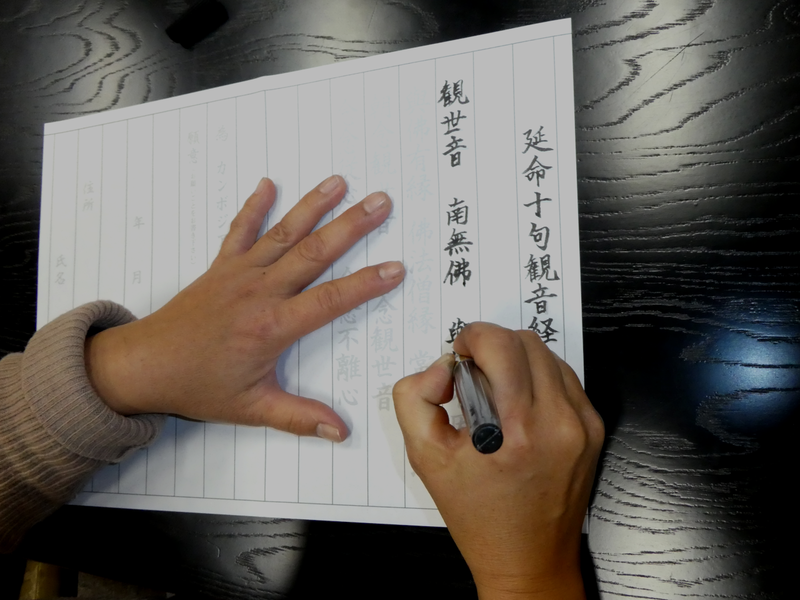 After lunch you will have the last part of training; “hand-copying of Sutras”. It might sound very difficult for those who have never hold a brush and write Kanji. But it is not. “Copying” is in fact tracing the letters printed in dilute ink. The guide will assist you and teach you how to write in proper fashion. Then, you will be guided to a visit of Temple’s buildings and grounds so that you can breathe country side peaceful air. Your Buddhist day comes to the end and you will receive Goshuin paper written by the priest himself. Free transportation for BAKKE Ottobatake Guests. BAKKE is a small private company offering rural life experience opportunities to travelers who are looking for something different from popular sightseeing sites.